1915 Gallipoli. The price paid by Milton Parish. 100 years ago British, ANZAC and French forces were involved in a bloody struggle on the Gallipoli peninsular which is part of Turkey. The campaign was the idea of Winston Churchill who believed that if the straits of the Dardanelles could be forced then munitions and other supplies could be shipped to Russia, Constantinople could be threatened and Turkey, Germany’s ally, could be encouraged to quit the war. Initially the Royal Navy bombarded the Turkish shore defences and attempted to force their way through the narrow Dardanelles sea passage. This failed with the loss of several battleships. On 25th of April 1915 Allied forces landed ashore on the peninsula. The 2nd Battalion the Hampshire Regiment with many men from Milton Parish landed at V Beach. The first Gallipoli casualty from Milton Parish occurred on June 7th 1915 when Private John Cross, 2nd Battalion Hampshire Regiment, living at 9 Christchurch Road, New Milton, died of wounds at Gallipoli. John had enlisted into the Hampshire in September 1914 aged 16. 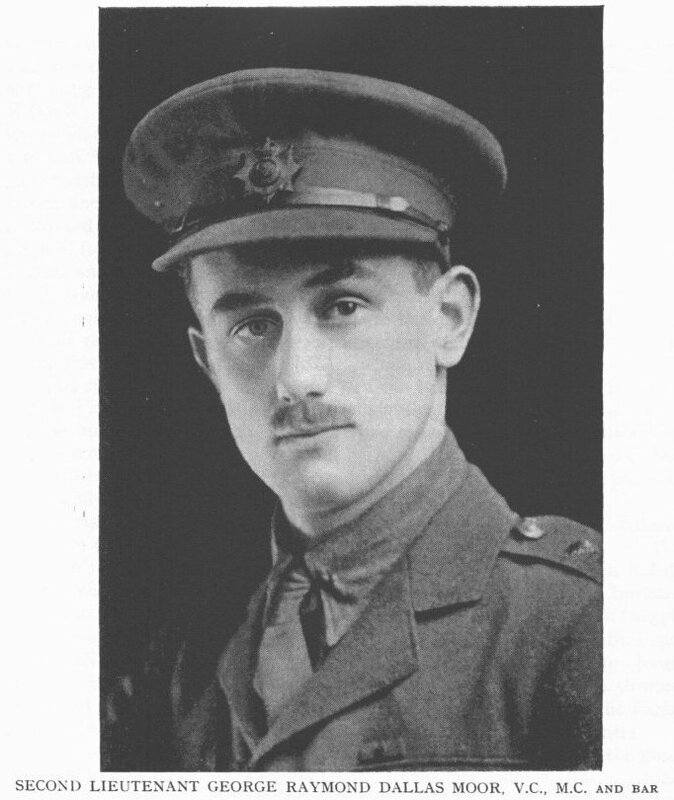 He had taken part in all of the battalions’ attacks but he was fatally wounded in an action on 4th of June in which Lt George Dallas Moore was awarded the Victoria Cross for bravery. On August 6th 1915 new allied landings took place at Suvla bay, Gallipoli. August 1915 was the bloodiest month in the whole of the First World War in terms of Milton Parish casualties. During the landings on August 6th Sydney Gilbert, 2nd Battalion Hampshire Regiment, a resident of Tiptoe, Hordle, was reported as ‘missing, presumed dead’ whilst in action in Gallipoli. Also that day, in the same action Miltonian Ernest Joyce, 2nd Battalion Hampshire Regiment, was reported as ‘missing, presumed dead’. 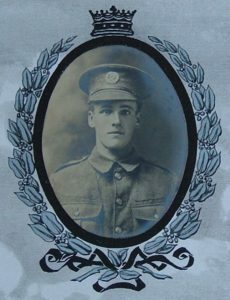 Between 7th and 12th August George Preston, 3rd Battalion Australian Expeditionary Force, whose parents, James and Florence, lived in Milton village is believed to have died of wounds at Gallipoli. On August 10th Private Aaron Sherred, 10th Battalion Hampshire Regiment and a resident of Bashley was killed in action at Gallipoli. The next casualty occurred on August 12th when Private George William Rolls, 10th battalion Hampshire Regiment, a resident of Beckley Common, died of wounds at Gallipoli. The final casualty for Milton occurred on August 21st when Private Arthur Legg, 10th Battalion Hampshire Regiment, whose family lived and worked at Bashley Manor Farm, was killed in action in Gallipoli. Whilst it does not seem fair to select just one name from the list of casualties, the background history for George William Rolls can be taken as an example of the local life story of all of the Miltonians who gave their lives in the Great War. George William Rolls was born in the September quarter of 1895, the son of Mrs Bessie Sandy of Rose Cottage, Bashley. Bessie Goddard had married Alfred Rolls, a carter, in March 1886. By 1891 the family, now with two young daughters had moved to Beckley Common. In the winter of 1901 Alfred Rolls died aged 34. George and all the rest of the children were educated at Milton School which was then situated on a triangle of land opposite the George Public House in Milton. Six years after the death of her first husband Bessie married George Sandy. 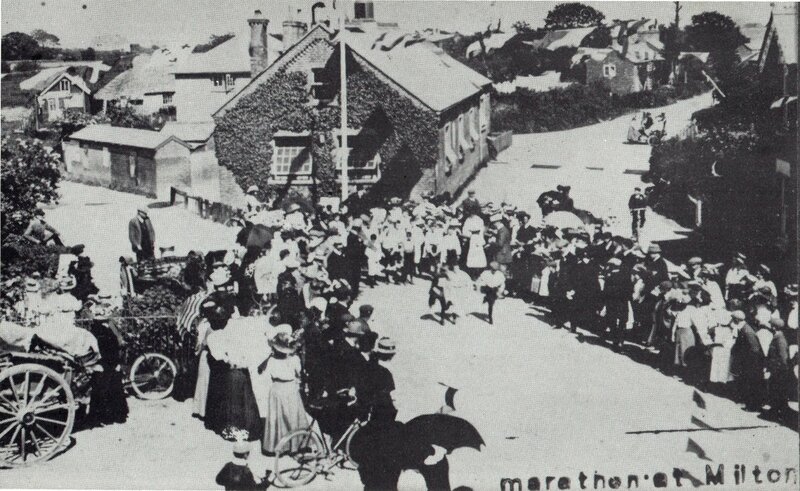 In 1909 George was given great credit in the local paper as being the winner of the Empire Day ‘Marathon’. The distance was actually just about 2 miles but George won in style. He was awarded ‘a handsome silver cup’. On 1st of September 1914 George enlisted in the 10thBattalion the Hampshire Regiment as part of the 29th Division. After training it was intended that the division would be sent to France, however on 27th of June 1915 the division left for Gallipoli, where two months later George Rolls lost his life. The campaign on the Gallipoli peninsular carried on for the rest of 1915 until on the 8th of January 1916 all allied forces were evacuated. British losses alone amounted to some 205,000 of whom 43,000 were killed, taken prisoner, posted as missing or died of wounds. Eight of those casualties, 100 years ago this month, were Miltonians.